Rafael Nadal showed that talk of his demise had been exaggerated by winning the French and US Open titles last year although he faces a battle to repeat those feats without his lifelong coach and uncle Toni while also fighting familiar injury troubles. 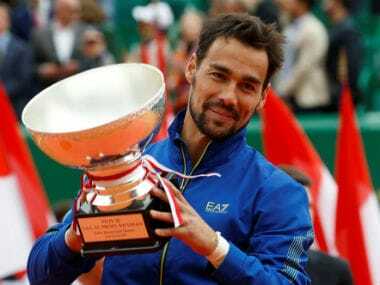 He returns to the Australian Open, where he lost a thrilling five-set final to long-time rival Roger Federer in 2017, after overcoming his chronic knee problems just in time and hoping to continue last year’s progress under new coach Carlos Moya. 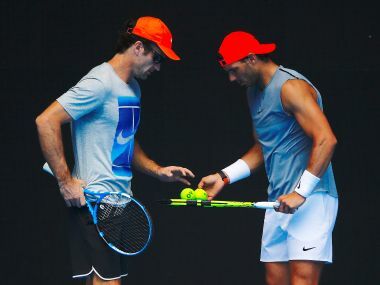 Former world number one Moya will lead the Mallorcan’s team, after spending last season with Rafael and Toni preparing for the latter’s retirement, having helped Nadal roar back to life after a barren three-year spell without a grand slam trophy. 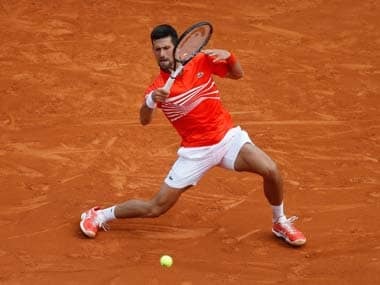 He can take some credit for the vast improvement in Nadal’s second serve, which helped the Spaniard win a 10th Roland Garros title without dropping a set and saw him blow away Kevin Anderson to lift the final major of the year in New York. “I increased my serve by several kilometres per hour and I think I did better overall with my second than first, and I can say I won some points almost for free as a result,” Nadal said in an interview with Spanish daily AS in December. ”We’ll have to keep working on that because in my career there are two vital things, the serve and the return, where I start the point and where I have to attack so I don’t have to run more than I need to. 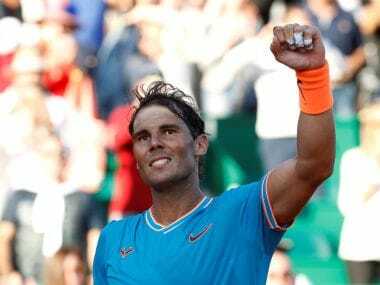 Nadal, 31, became the oldest player to end the year as world number one although the stresses and strain on his body finally took their toll when he had to pull out of the ATP World Tour Finals in November after losing his opening round match. 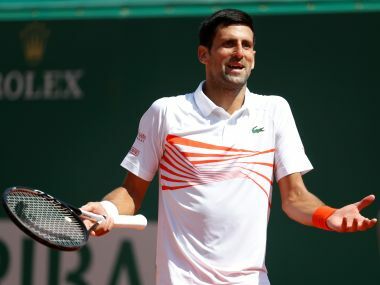 That was his last competitive action as he missed warm-up events in Abu Dhabi and Brisbane and only returned for the Kooyong Classic exhibition tournament on 9 January, in which he lost in straight sets to Richard Gasquet. Nadal was naturally rusty after his extended break but he looked free from his notorious knee problems and is by no means alone in heading to the Australian Open after injury troubles. Andy Murray has had to extend his six-month absence by having hip surgery, while Novak Djokovic and Stan Wawrinka have not played competitively since Wimbledon in July although the pair, unlike the Briton, will be at Melbourne Park. Nadal’s biggest challenge, and that of compatriot Moya, will be to beat tournament favourite and world number two Federer after losing all his four matches against the Swiss last season. Federer took his grand slam tally to 19 after extended rest breaks and Nadal, who enters his 18th season on the ATP tour, has also benefitted from carefully picking tournaments to preserve his fitness, something he will do so again this year.